Thank you for your generosity to our Lord and his church. You can give online to our general fund for Trinity and to our compassion fund which assists local residents with utility bill payments. You can also designate this as a one-time gift or as recurring gift. Please note that online transactions require small fees. 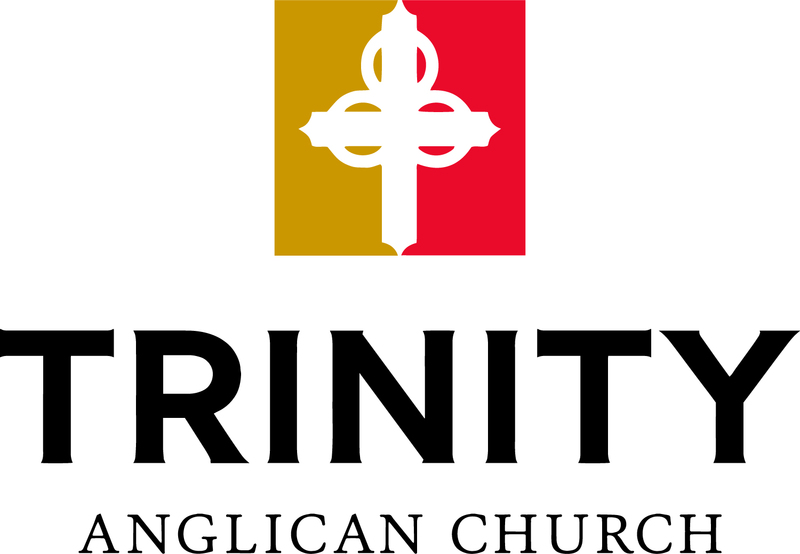 The fees are not considered tax deductible and so you will see a small difference on your year-end statement of tax-deductible gifts from Trinity.